ElectroCore expects the gammaCore to be commercially available in the US sometime in the third quarter of 2017. The FDA release is based on results from two clinical trials, ACT1 and ACT2 (Non-Invasive Vagus Nerve Stimulation for the ACuteTreatment of Cluster Headache). Both trials were prospective, double-blind, placebo-controlled, randomized studies which evaluated the use of gammaCore vs. placebo. Results from ACT1 showed that 34.2% of patients experienced a reduction in pain compared to 10.6% of those in the placebo treatment group (P =0.008). Results from the ACT2 study, which evaluated 182 cluster headache attacks in 27 patients, showed a significantly higher percentage of attacks were pain-free in the gammaCore group versus the placebo group: 47.5% vs. 6.2% (P =0.003). Cluster headaches are the least common type of headache disorder and occur in approximately 1 to 2 out of 1000 individuals. They predominantly affect males and usually manifest by the age of 30. 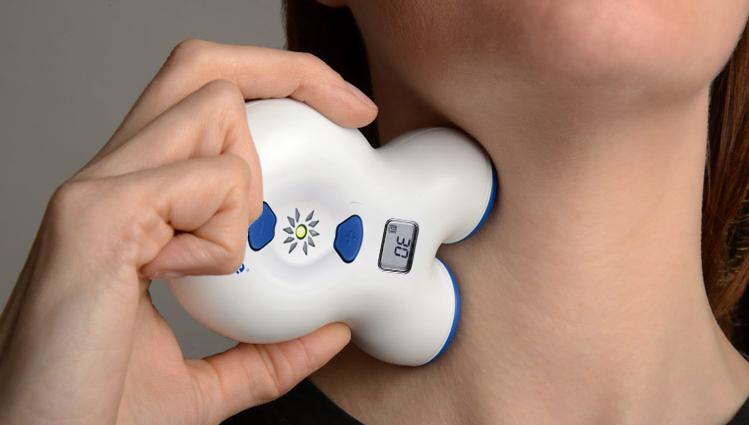 FDA releases gammaCore®, the first non-invasive vagus nerve stimulation therapy applied at the neck for acute treatment of pain associated with episodic cluster headache in adult patients [news release]. electroCore; April 18, 2017. http://www.electrocore.com/fda-releases-gammacore-the-first-non-invasive-vagus-nerve-stimulation-therapy-applied-at-the-neck-for-acute-treatment-of-pain-associated-with-episodic-cluster-headache-in-adult-patients. Accessed May 11, 2017.